Mulch is great, it offers many benefits to the garden, if you use it correctly. Are you up on your mulch basics? Mulch suppresses weed germination, helps with soil erosion (steep hills can call on pine straw: see above) and it helps keep the soil cooler, thus requiring less water for the gardens. But it can do more harm than good when used incorrectly. If a little is good, more must be better! True with cash prizes and free chocolate, not so much with mulch. 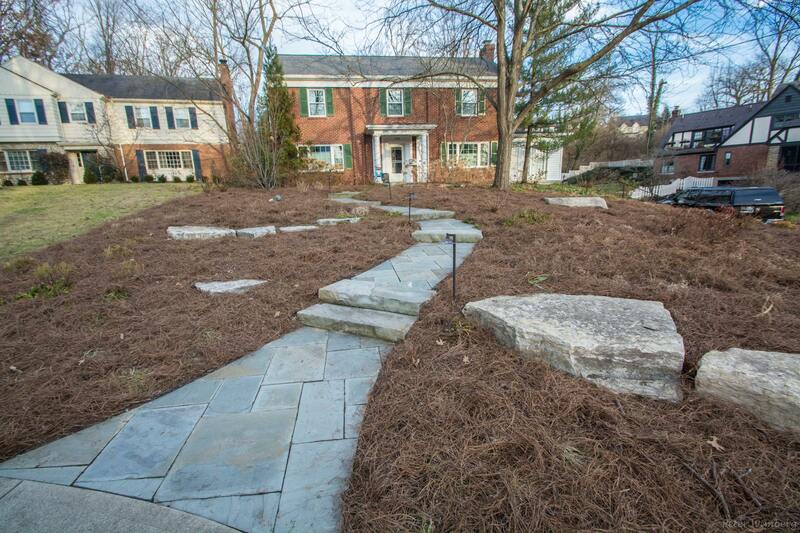 Excessive mulch can smother a garden. Too much mulch can become compact and block air and water circulation, thus harming your plants and the soil. Rule Two: Fluff the mulch so it’s not compacted and to determine if you even need more mulch. 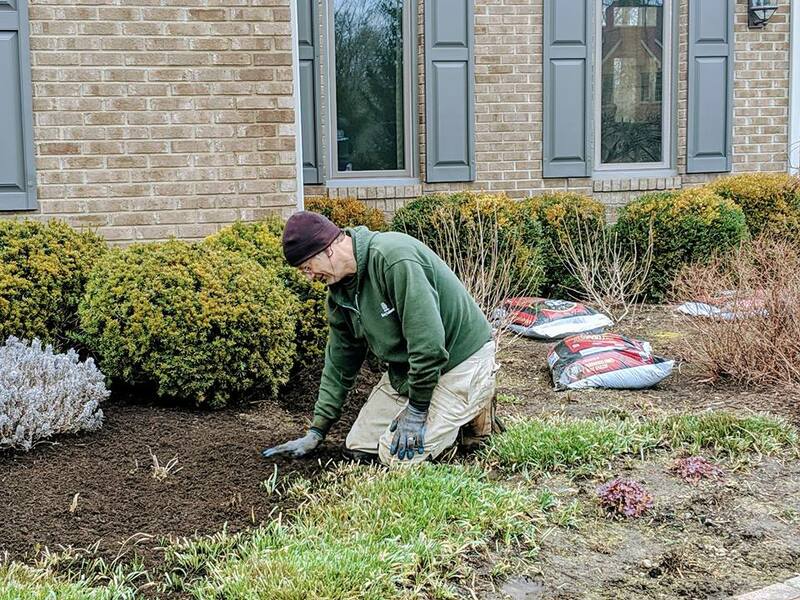 Rule Three: Don’t pile mulch up around trees, shrubs and other plants. Rule Four: Call us. 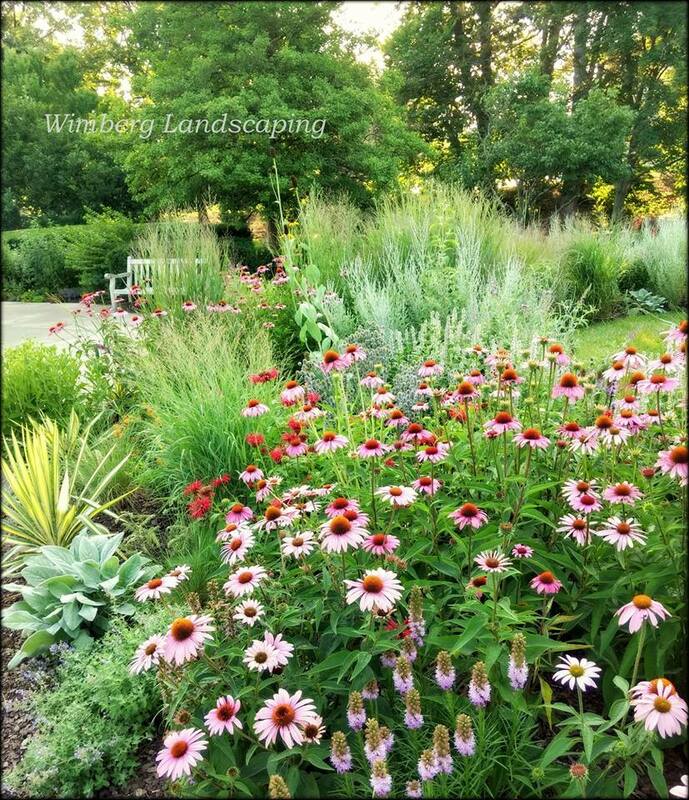 Our designers will evaluate how much mulch your landscape requires, the best mulch type as well as offer plant alternatives to expansive mulch beds.